Choosing seed seems to have taken on a new significance for me this year. 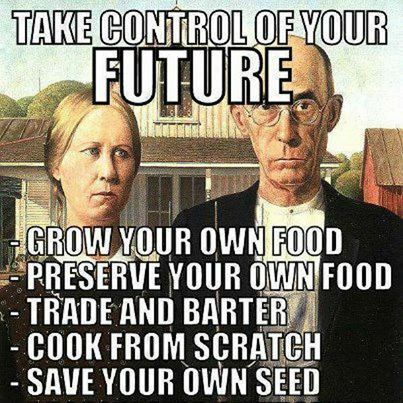 With the threat of the monsters of Monsanto looming over us, it feels more important than ever before to make carefully considered decisions about buying, nurturing, swopping and saving seeds. 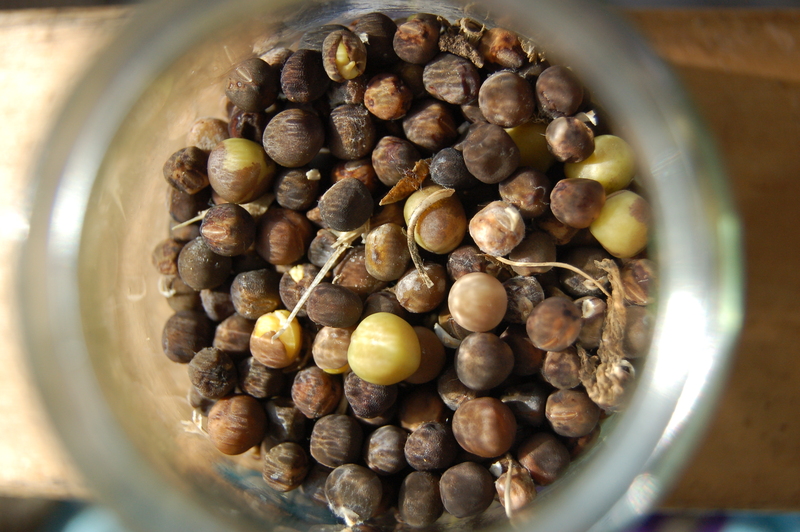 I am realising that seed saving is not only about thrifty gardening, but also about saving species of plants from extinction and retaining some small element of control over the seeds available and therefor the foods available for future generations. I have been thinking long and hard about what I want to grow this year. My list of ‘wants’ and ‘needs’ increases year upon year. I often decide not to bother with certain crops, namely the cheap and cheerful space-stealers like potatoes and carrots. But then I spot an unusual variety and am tempted to give it a try. As usual I expect I shall try to squeeze everything in somewhere even is its carrots in a rusty bucket or a few spuds planted under the broad beans. I am hoping to get a few new perennial vegetables this year. In the Permaculture garden perennials are key, as they offer maximum output for minimal input. I already grow rhubarb, jerusalem artichokes, sorrel and comfrey but this year I want to increase my knowledge and range of perennial veg. I have my eye on some perennial ‘walking’ onions and the Babbington’s leek. Both these plants seem to offer lots of different ways of eating them as well as having all the advantages of being perennial. I also want to increase my stock of perennial herbs and find a good book or a course to learn more about how to use them in the kitchen and medicinally. I love self seeding annual flowers in the vegetable beds and sow more of my favourites each year including, Nigella, Calendula, Nasturtiums, Ammi and Cosmos. No garden of mine would be complete without Sweetpeas. We had an amazing show of these last year and saved a lot of seed. 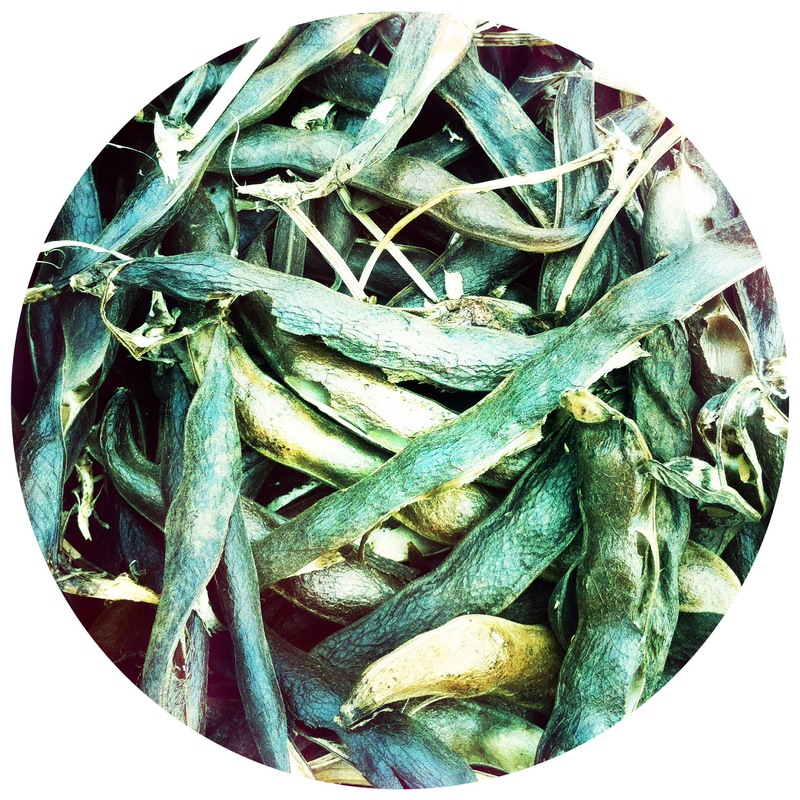 I also grow a variety of purple podded pea and have saved these seeds for the last three or four years. They have a lovely purple flower followed by a mange tout type pea. 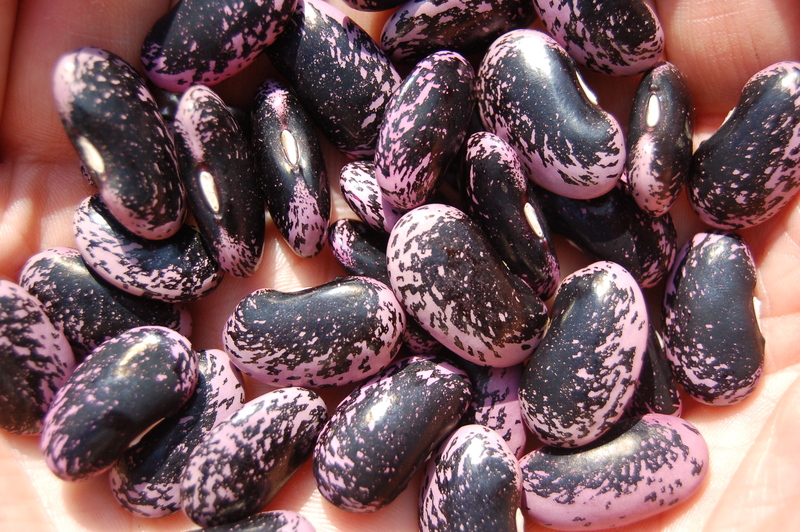 they look great mixed in with sweetpeas or are a good alternative If you want to concentrate purely on edibles. 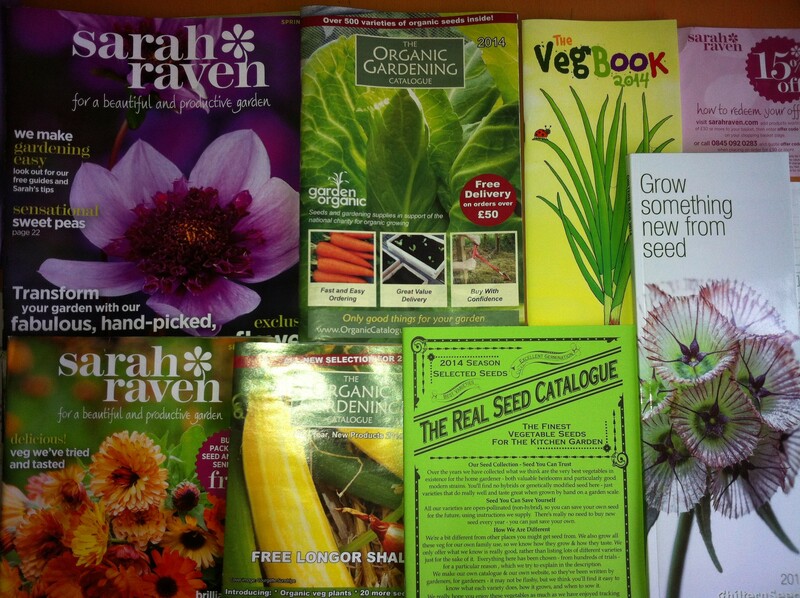 Lots of seed catalogues have been dropping through our post box over the last few weeks. It would be easy to spend a fortune. I have a long list, I just need to narrow it down significantly. Whichever seeds I do eventually choose, I shall try to support ethical producers and I will be saving, swapping and enjoying these seeds for many years to come. How could anyone ever dream of stopping us from doing that? 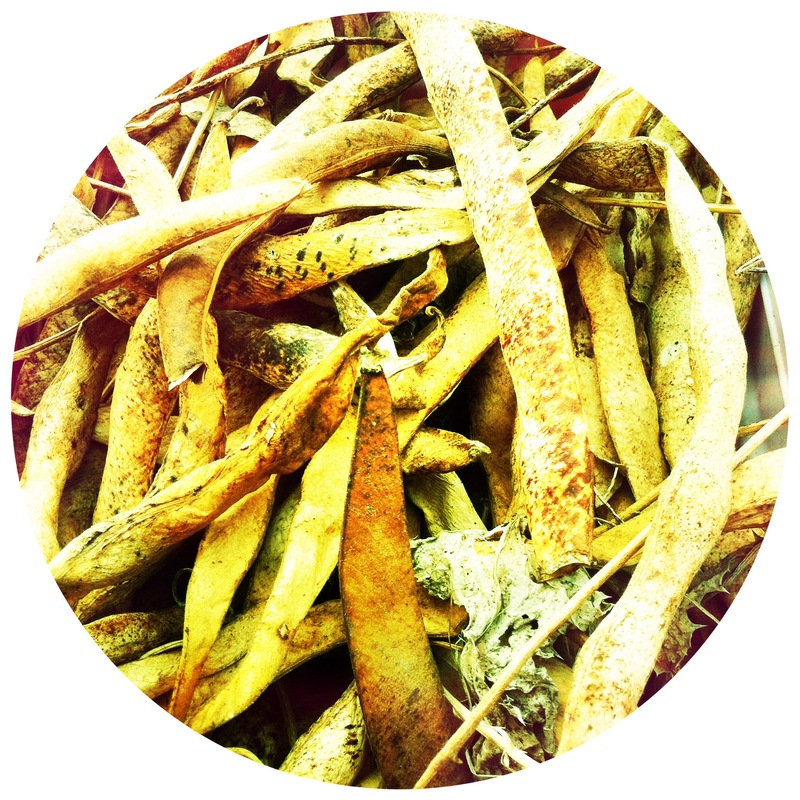 This entry was posted in Uncategorized and tagged Collecting seeds, Monsanto, Permaculture, Permaculture Diploma, seed catalogues, seed saving, seed swapping, seeds by emilycrofton. Bookmark the permalink. I hope yesterday was interesting and worthwhile Nurture Green?